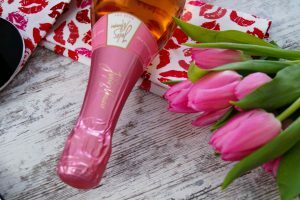 The perfect personalized gift for Valentine´s Day for her or him…. 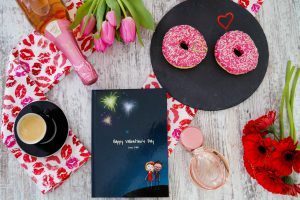 by now you might know how much I love Valentine´s Day and as much as I am for practical gifts (stuff to wear or things you wanted/needed) I can´t deny I wouldn´t love a personalized gift over everyhting else. 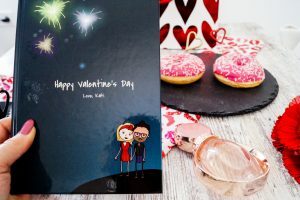 So for Valentine´s Day 2019 I do have a great gift idea for you guys which will be delivered until the 14th if you order today (for customers from Europe and the US and several other countries – be sure to check the pricing&shipping tab). 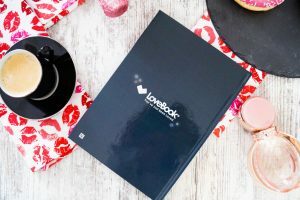 I am talking about Lovebook, a company I came across Instagram (the commericials there aren´t always bad) and I loved the idea right away. 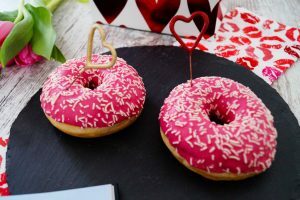 It is not only perfect for Valentine´s Day. 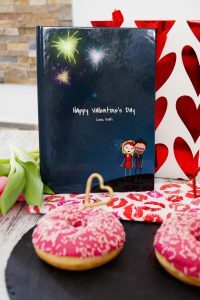 There are so many different ocassions you can choose from like birthdays, marriage, anniversaries and so much more. 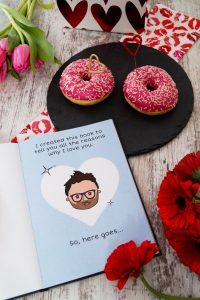 I of course wanted a Valentine´s Day inspired book to show my husband how much I love and appreciate him. The great thing is that you can personalize the people you want to talk about/use for the book. Such a nice feature and it is so much fun. I think we turned out great but I probably have to wait until next week if he really recognizes himself and me. 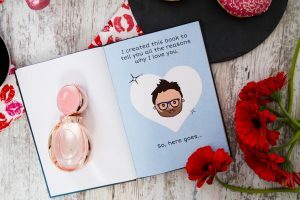 If you are searching for a gift you where you can express your feelings or somethings really special, this is for you. It is different from gift cards, sweets or other material things. I went with the hardcover and full color illustrations but they also offer soft cover and black and white pages. I think you get the best value out of this. 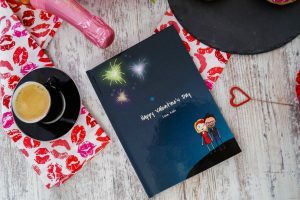 Also be sure to select premium shipping at checkout to get your Lovebook delivered in time for Valentine´s Day (and you also get a tracking number so you can see where it is at the moment). And of course it wouldn´t be perfect without a little discount code for the holiday. 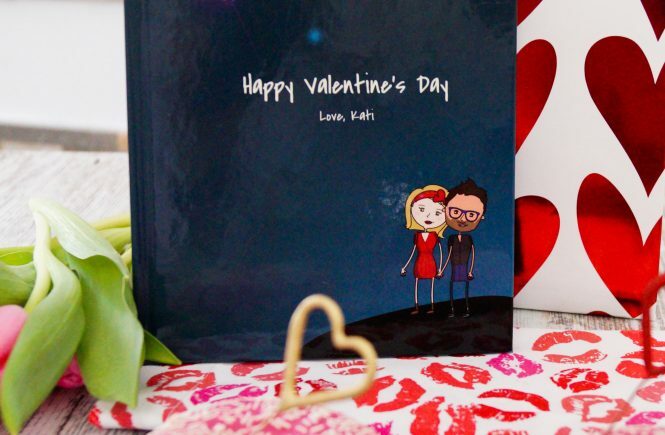 Use code VDAY19 for 20 & off of your Lovebook order. Have fun putting it together and happy gifting. 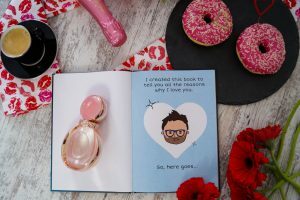 (I unfortunately can´t show you more of my book because my husband reads my blog sometimes so I don´t want him to see the whole surprise).